Planning on purchasing a vehicle in Ottawa? 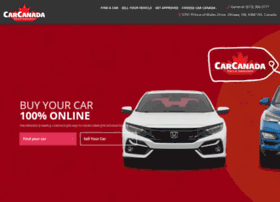 Car Canada is the new and used car dealership for you. Choose from one of the best inventory lineups in ON today!